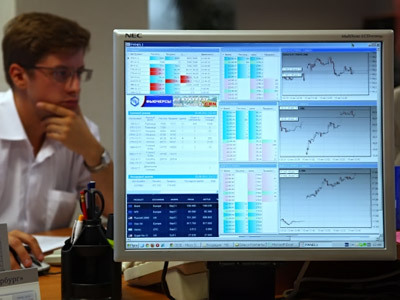 Last week, Russian stock markets were unable to resist the global economic pressure and stocks depleted significantly on the back of negative news from the Eurozone. This week’s scenario will depend on the US FRS decision on QE3. 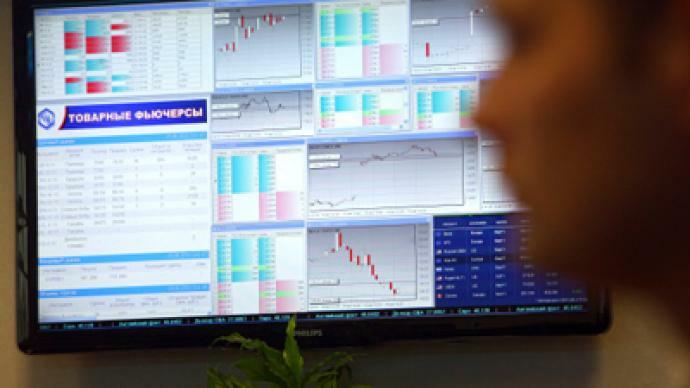 ­During the past week, MICEX indices fell by 0.4%, floating above 1500 basic points, whereas RTS fell sharply by 3.1%, reflecting the weakening of the rouble and unresolved issues around European debts. Saturday’s meeting of EU finance ministers has not led to a breakthrough in saving the region from the debt crisis. The proposals of the special guest at the Ecofin meeting, US Treasury Secretary T. Geithner, on the new expansion of Europe's stabilization fund (EFSF), increases in government spending and tax cuts, along with the recapitalization of Europe’s banks along the lines of the American TARP plan, were robustly rejected. Meanwhile, Ecofin approved new budget rules that will ease the application of sanctions to countries whose budget deficits are much higher than the established limit for EU countries. Above all, the July EC summit decision allowing EFSF to buy the bonds of countries of concern in the secondary market, as well as provide countries with credit lines and recapitalize banks through loans to governments, has been confirmed. The EU committee is waiting for the second bailout package of 109 billion euro to be approved by national parliaments in mid-October. The decision to provide Greece with another 8 billion euros credit has been postponed until the next Ecofin meeting on October 3. 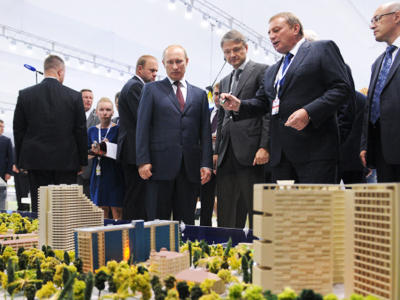 Prime Minister Vladimir Putin, speaking at the Sochi-2011 investment forum, said that the recovery for major global economies is very cloudy. 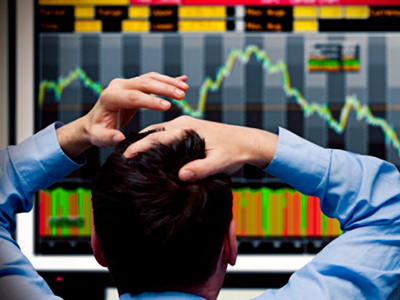 “The debt crisis in Europe and the United States is being aggravated by their economies being on the brink of recession. There was and there is no clarity concerning their recovery prospects, unfortunately for all of us, including for Russia,” he said. Svetlana Korzeneva, analyst at Alor, says the Russian markets will go the same way as the global ones if the situation remains unclear. “One of the main reasons for the negative mood on the Russian markets is the postponement of a decision on a continued bailout for Greece, which signals the possibility of the country’s inevitable default. The Greek Ministry of Finance has alerted the EU government that the funds in country’s reserves will deplete in the mid-October. The EU summit decision puts pressure on the Euro currency cutting the EUR/USD exchange rate to 1.37,” she noted. As the Greek issue remains on hold, investors are mostly relying on news from the US. This week’s course line for the Russian market will be determined by the outcome of the US Open Market Committee Federal Reserve meeting, scheduled for September 20-21, where new measures to stimulate the economy are expected to be unveiled.